Product prices and availability are accurate as of 2019-04-15 16:08:59 EDT and are subject to change. Any price and availability information displayed on http://www.amazon.com/ at the time of purchase will apply to the purchase of this product. An Easy and A?ordable Alternative to Popular O?ce Productivity Software. 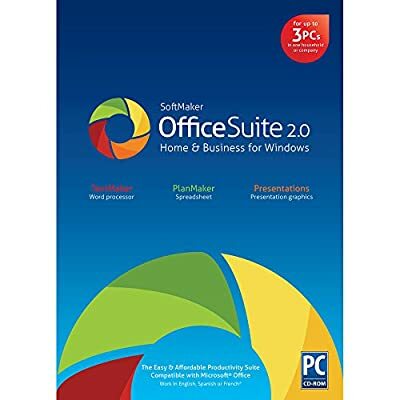 Choose OfficeSuite 2.0 and you will get the job done in less time and with better results. 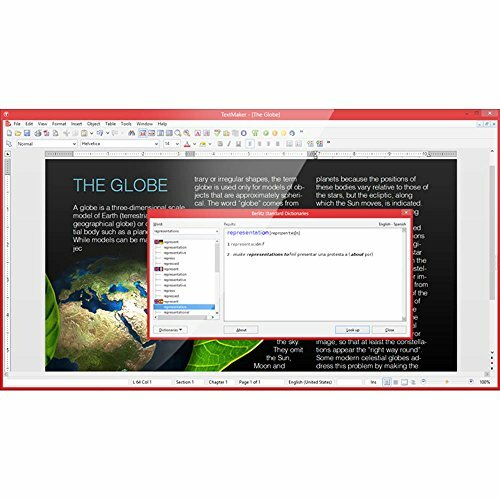 OfficeSuite is reliable, powerful, fast, and easy to use. You can even put it on a USB flash drive and take it with you wherever you go. 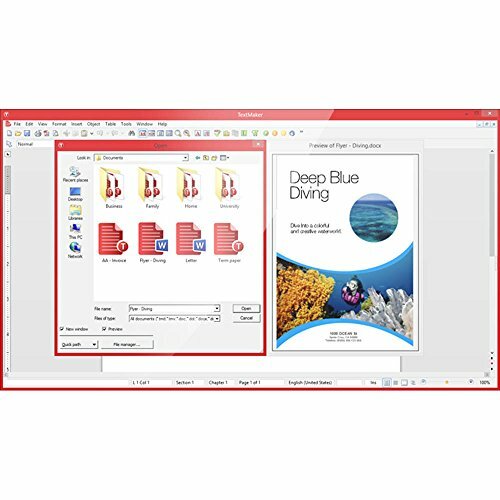 And best of all, OfficeSuite is compatible with Microsoft Word, Excel, and PowerPoint. Save hundreds of dollars with this reliable, powerful, easy-to-use, and affordable alternative to more expensive office suite software. 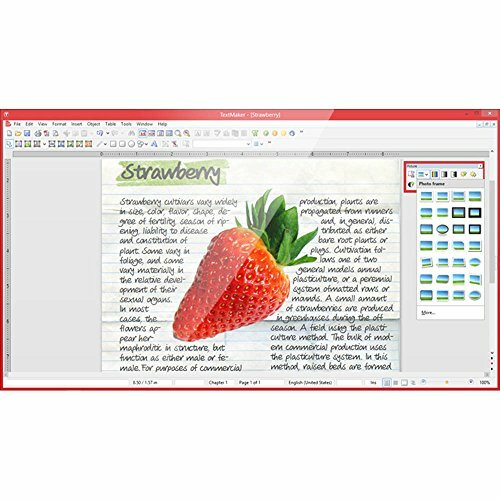 Compatible with Microsoft Office documents-easily open and edit Microsoft Word, Excel, and PowerPoint projects. 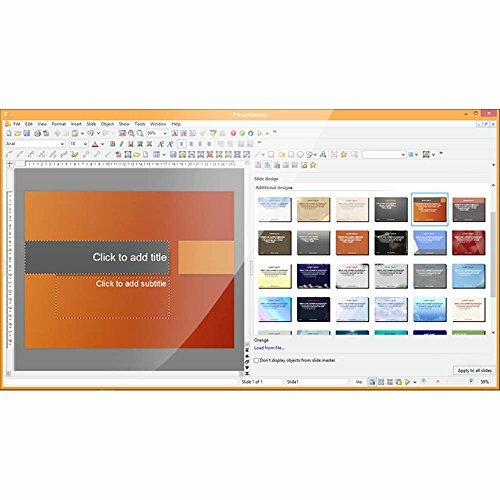 Create documents, spreadsheets, and presentations from scratch, or using the included Wizards and Templates. 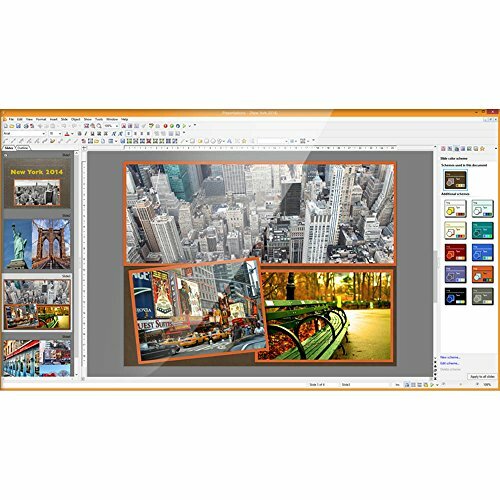 Add breathtaking graphic effects, including sounds, music, video, AutoShapes and drawing tools. Works great with Windows 10!